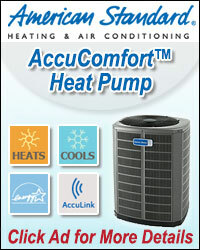 Cool-It Air Conditioning & Heating, LLC is dedicated to providing the best possible solution for your home or business. You can count on us to provide you with a system and solution that fits your unique needs and since we've installed many systems in this area, we've earned a reputation for doing the job right the first time. Very good experience. Billy was very professional and helpful every step of the way. The installation crew were respectful and willing to address any questions I had. 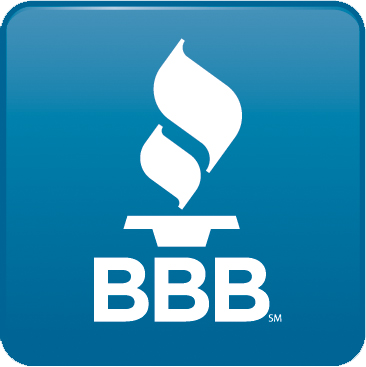 We have been using Cool-It for years and are always impressed with their great service. They go the extra mile to keep us cool or warm at all hours. Their rates are reasonable and affordable. As an American-Standard® dealer, with a wide variety of products to choose from, we can keep your family healthy and feeling comfortable all year long. We carry a complete line of indoor comfort equipment with innovations that raise the standards of comfort and reliability, including air conditioners, heat pumps, gas furnaces, programmable thermostats, humidifiers, ductless split systems, air cleaners, ultra violet lights, ventilators and zoning products. 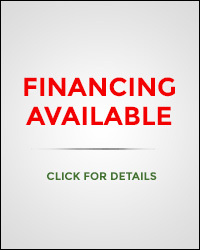 Let the experts at Cool-It Air Conditioning & Heating, LLC help you customize a solution that's right for you. We are service professionals! As licensed contractors and specialists in the field of heating and air conditioning, we have the tools, the equipment, and the experience to keep your equipment running smoothly all year long. If it is emergency service that you need, we are available to assist you! To help reduce unwanted breakdowns, we offer service agreements to keep your comfort system running at peak performance.